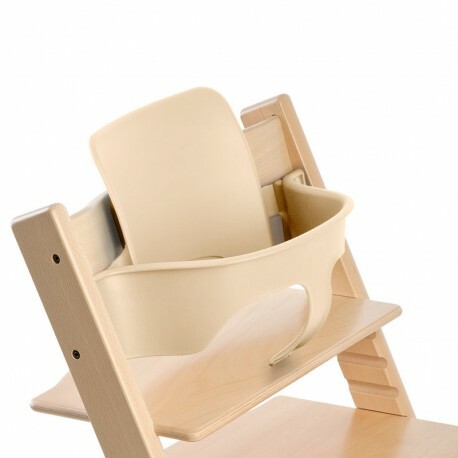 The Tripp Trapp Baby Set is made specifically for the Tripp Trapp. 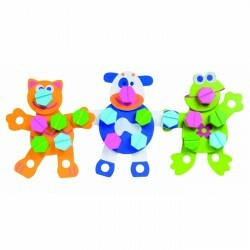 It is made of the plastic material that is recyclable and safe for children. 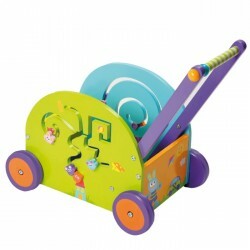 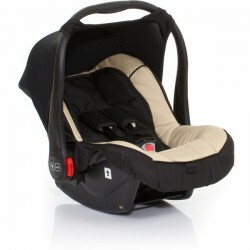 The Baby Set includes a seating rail and a hi-back. 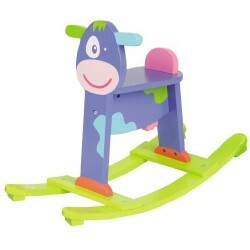 It can easily be attached to the Tripp Trapp highchair to provide additional support and stability as well as allowing a baby as young as 6 months old to join the family meal at the dining table. 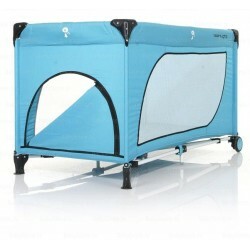 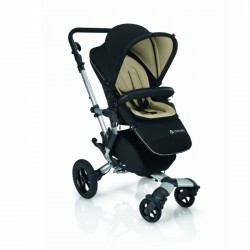 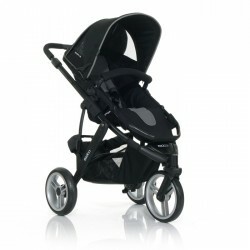 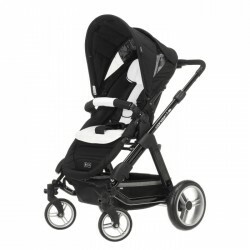 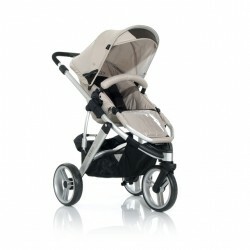 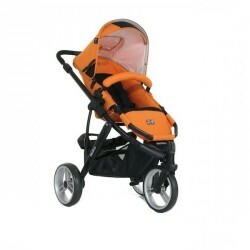 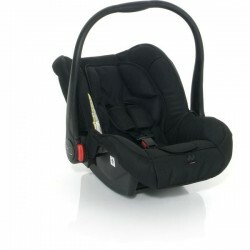 The Baby Set provides more comfort and support which encourages the child to interact more with the family.